As we grow older, we try to take better care of our skin and maintain a well-balanced diet. 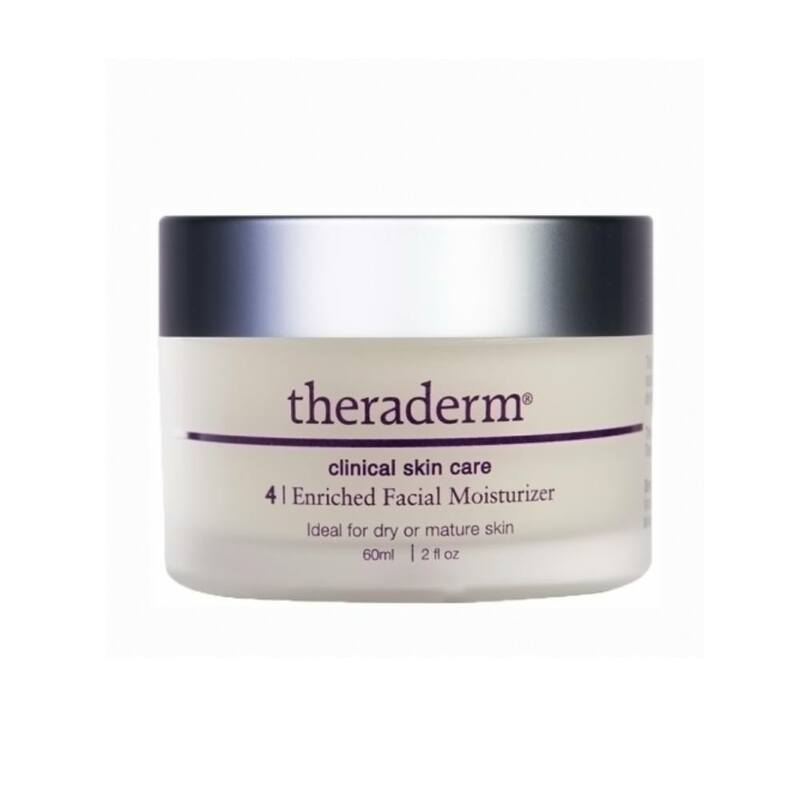 Theraderm OPC Reparative Serum is a paraben-free product containing soothing, natural and beneficial ingredients that will nourish and brighten your skin. This water-based serum contains aloe barbadensis leaf extract and Pinus pinaster bark/bud extract. 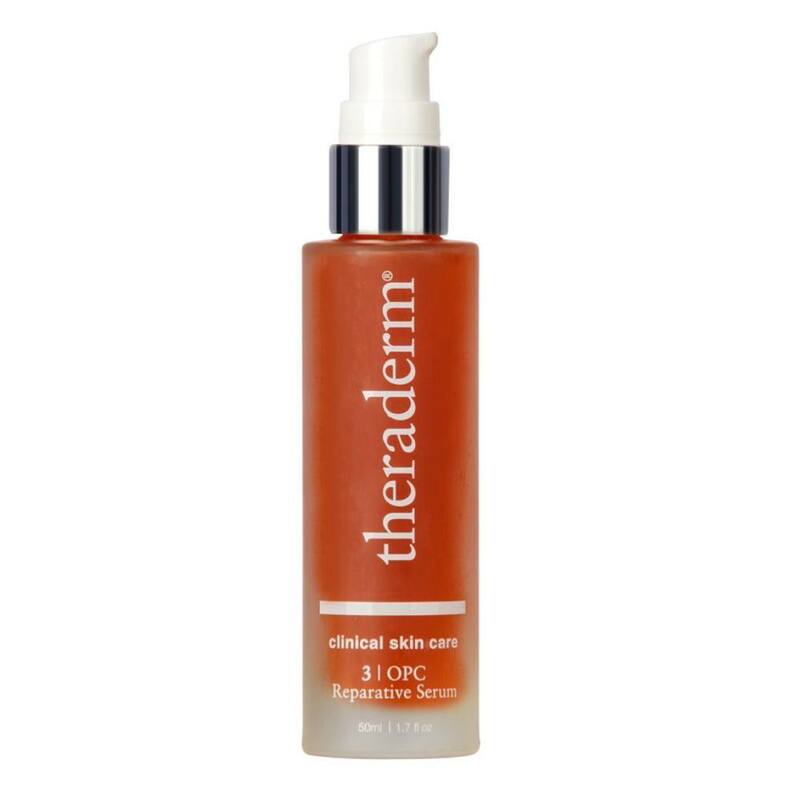 Theraderm OPC Reparative Serum has all the healing powers and may be the key ingredient you are missing from your daily skin care routine. Dry skin, dark spots, sagging skin, wrinkles, and fine lines are all considered early signs of aging. 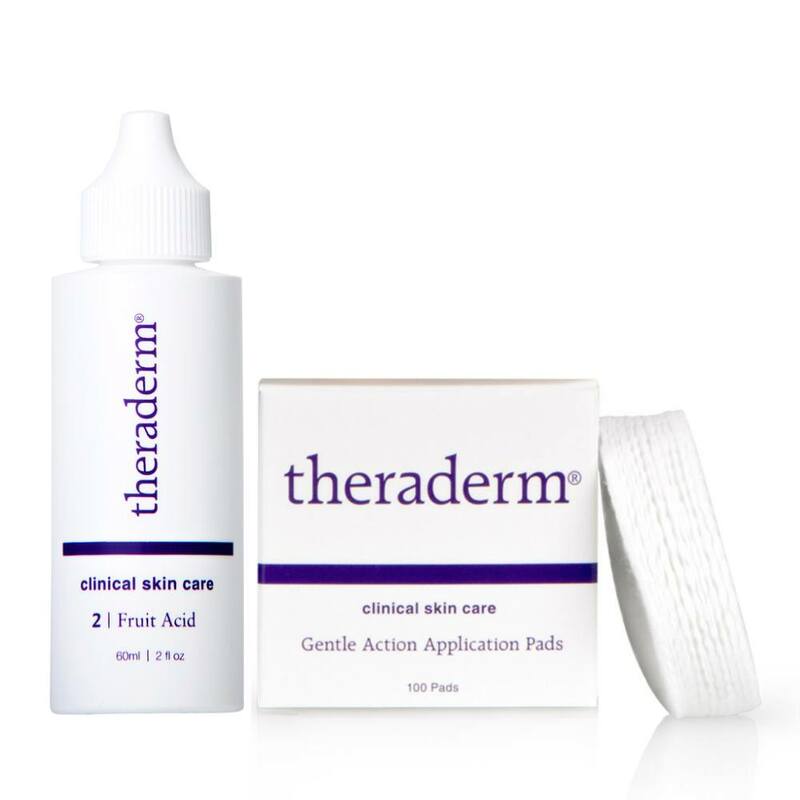 Theraderm OPC Reparative Serum combats these signs of aging. 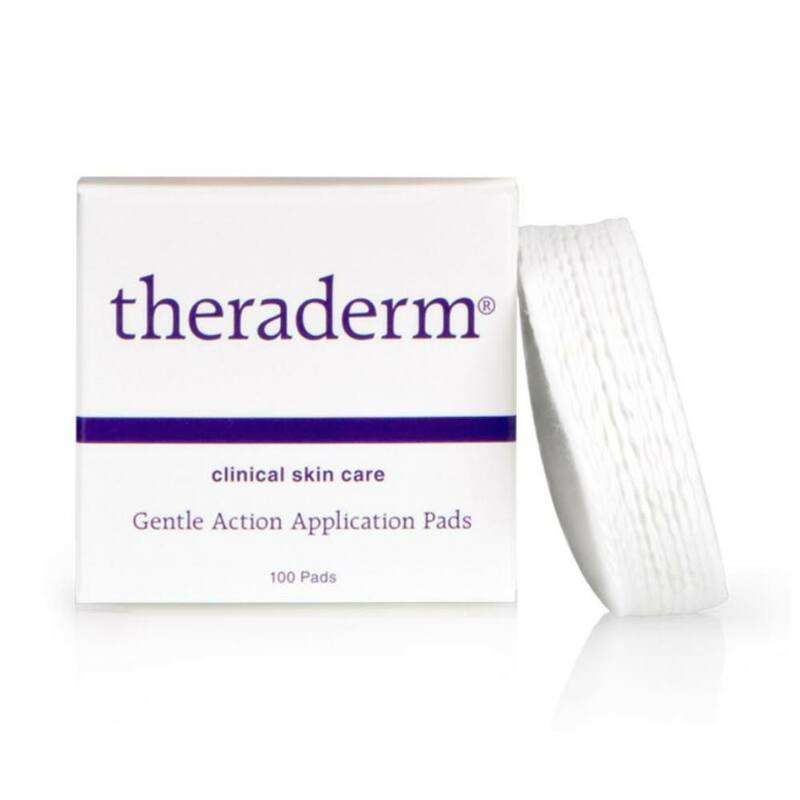 Slow down the aging process of your skin. 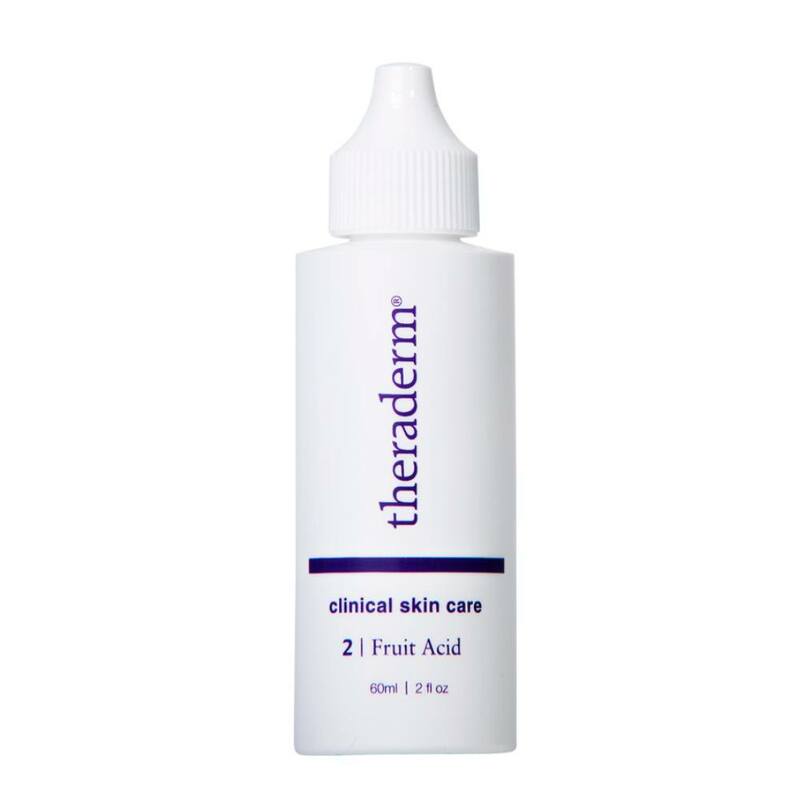 This powerful and lightweight moisturizing serum containing OPC (oligomeric proanthocyanidins), an antioxidant that is 20 times more powerful than Vitamin C, assisting in protecting collagen and elastin to tighten and firm your skin. 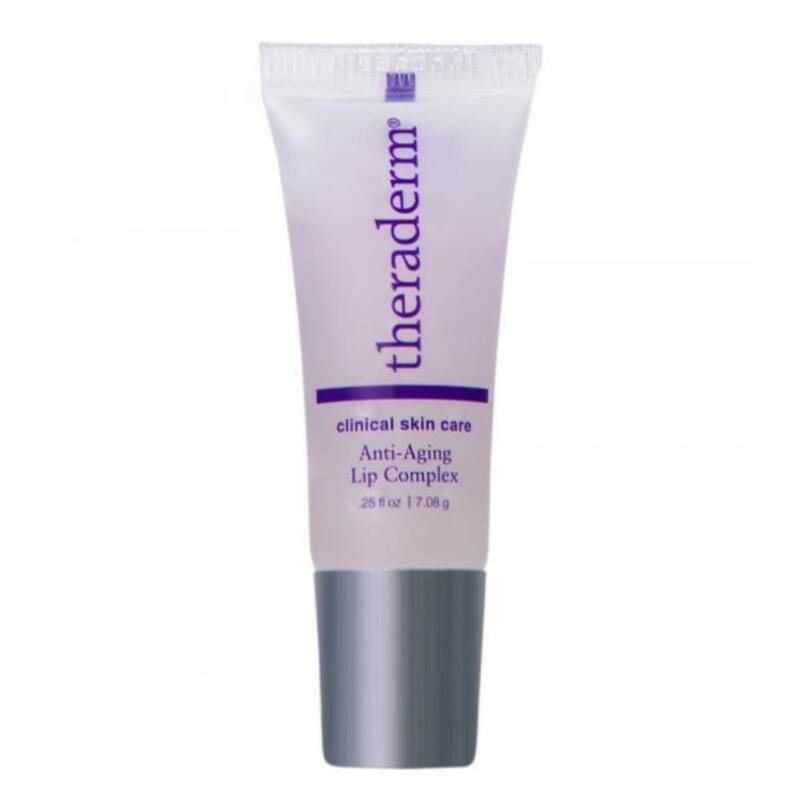 Watch your fine lines fade away and wrinkles disappear! 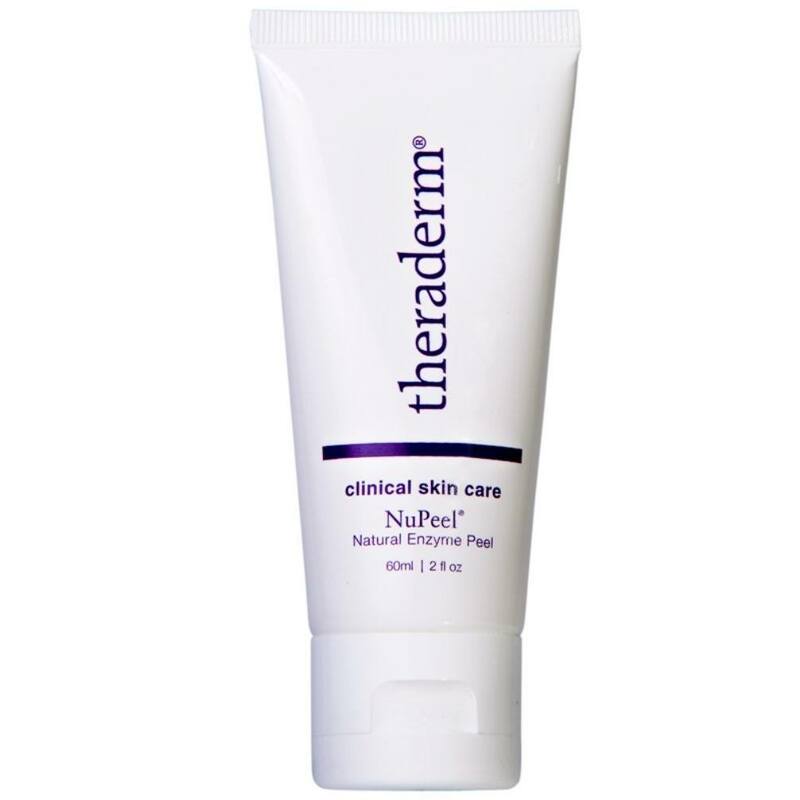 Theraderm OPC Reparative Serum is a tool on the road to beautiful, brighter skin without painful injections. 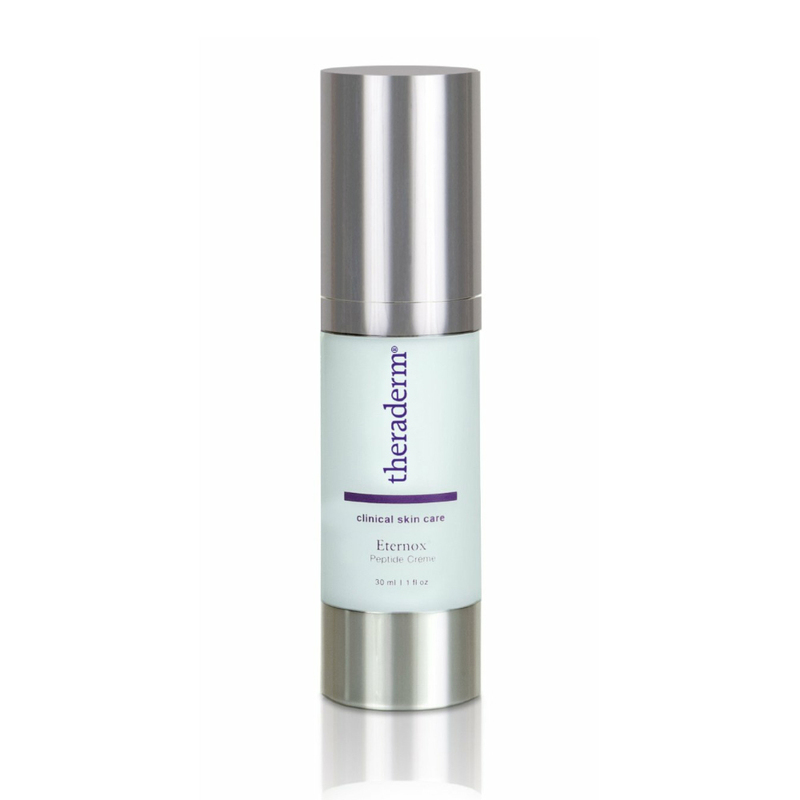 This antioxidant enriched serum soothes and reduces inflamed skin and also repairs damaged skin by the sun. 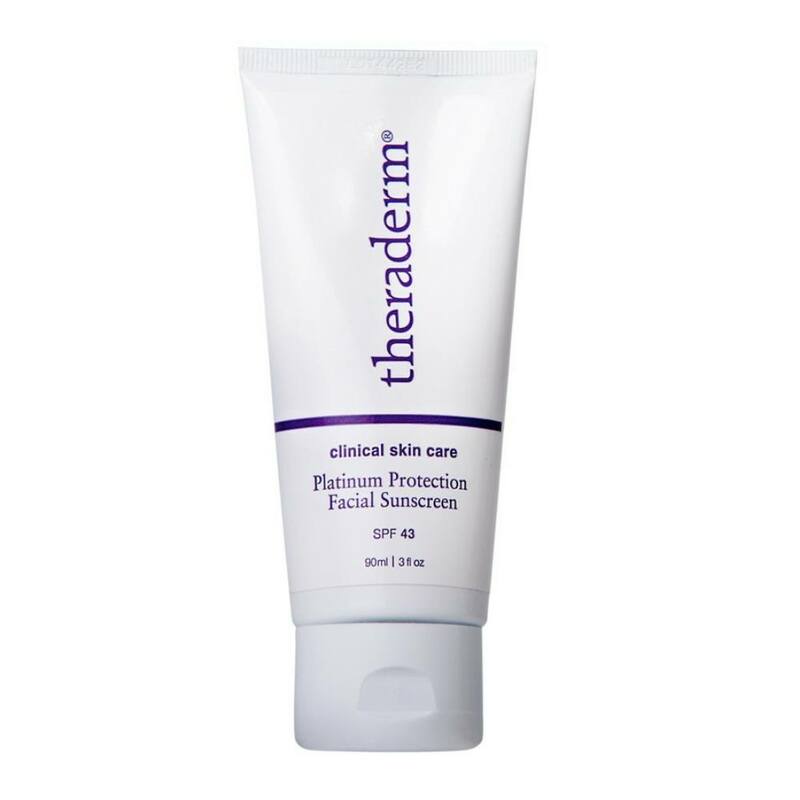 It can help repair the visible signs of aging due to UVA rays. OPC Reparative Serum contains hyaluronic acid to plump your skin while benefiting your skin by providing oil-free hydration. It also won't break the bank like other reparative serums on the market. 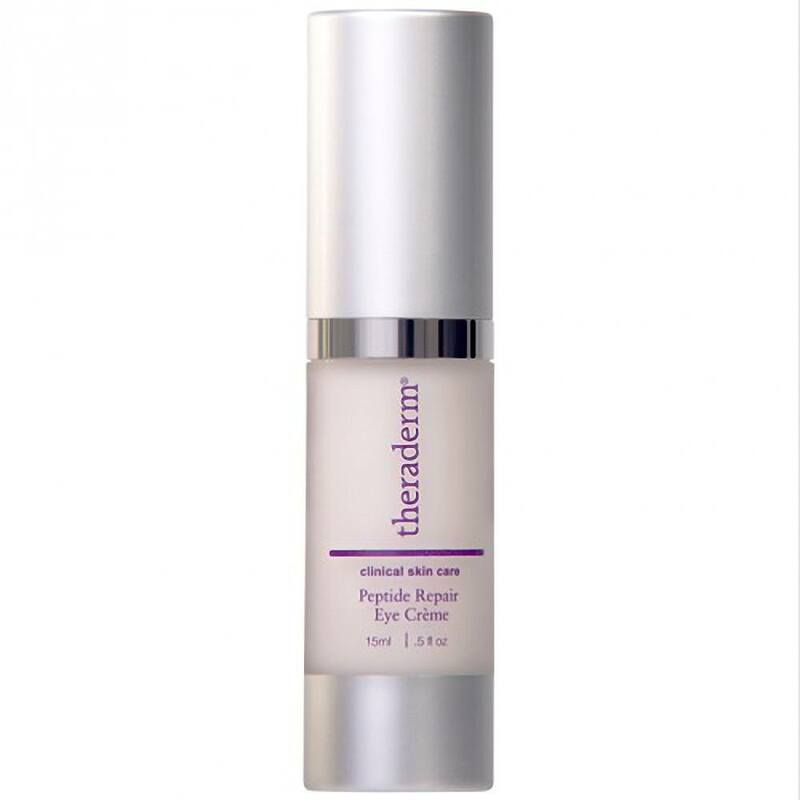 We recommend working Theraderm OPC Reparative natural anti-aging serum into your skin care regimen twice daily by applying a thin layer of the serum over your entire neck and face including your eyelids, up to your lashes. Allow the OPC serum to absorb and see your skin improve overnight! This ingredient is a natural-occurring substance that adds volume, moisture and firmness to your skin by drawing 1,000 times its weight in water, to itself. Unfortunately, our supply of this miraculous ingredient depletes as we age. However, products that contain hyaluronic acid can reverse the signs of aging by plumping and firming skin by mimicking the same pattern. 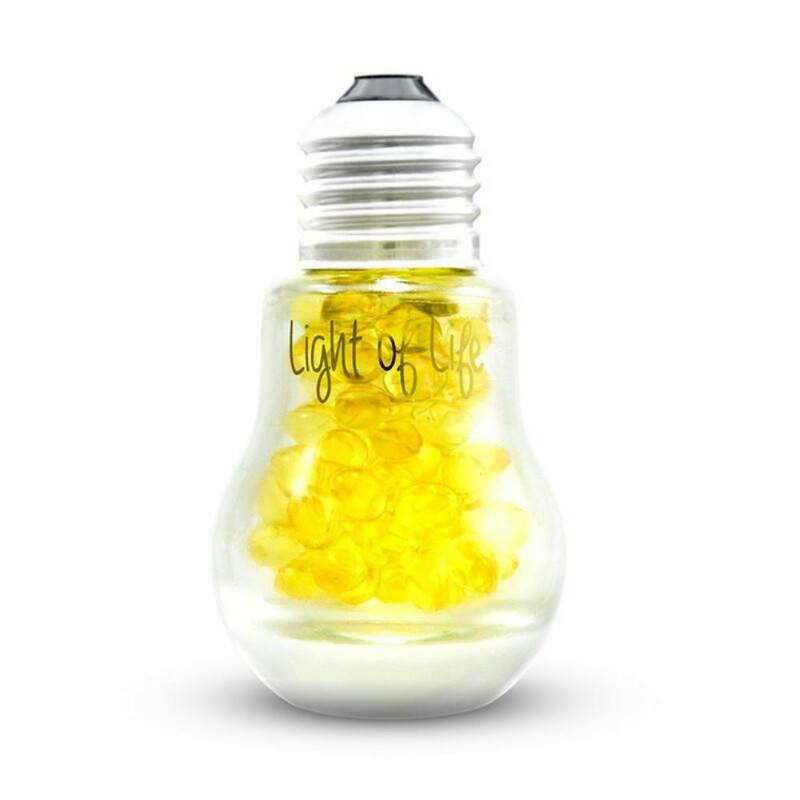 All Ingredients: Water, Aloe barbadensis leaf extract, Ethoxydiglycol, Glycerin, Hyaluronic acid, Thiotic acid, Pinus pinaster bark/bud extract, Tocopheryl acetate, Panthenol, Carbomer, Diazolidinyl urea, Iodopropynyl butylcarbamate, Triethanolamine. 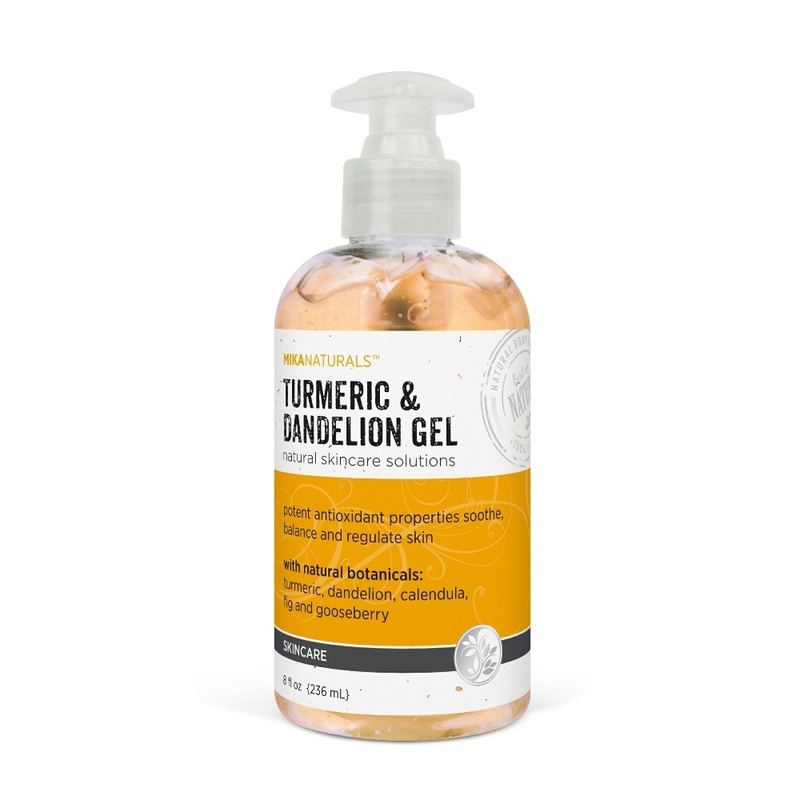 Does Not Contain: Parabens, Gluten, Dyes, Fragrance.